Science and the Bible agree. 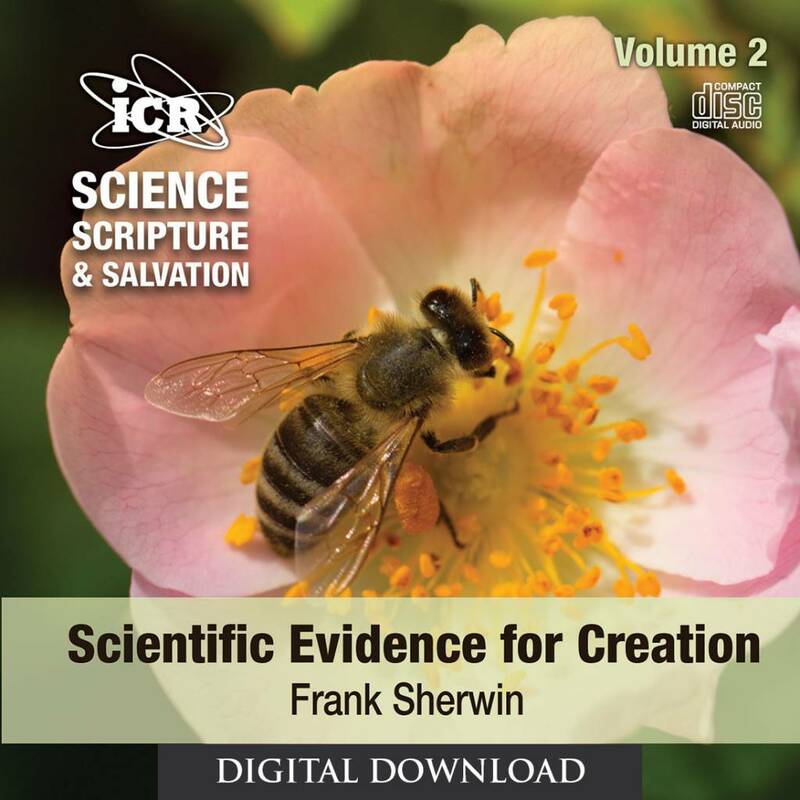 ICR zoologist and Research Associate Frank Sherwin tells us how in this 5-part podcast series on the scientific evidence for creation. 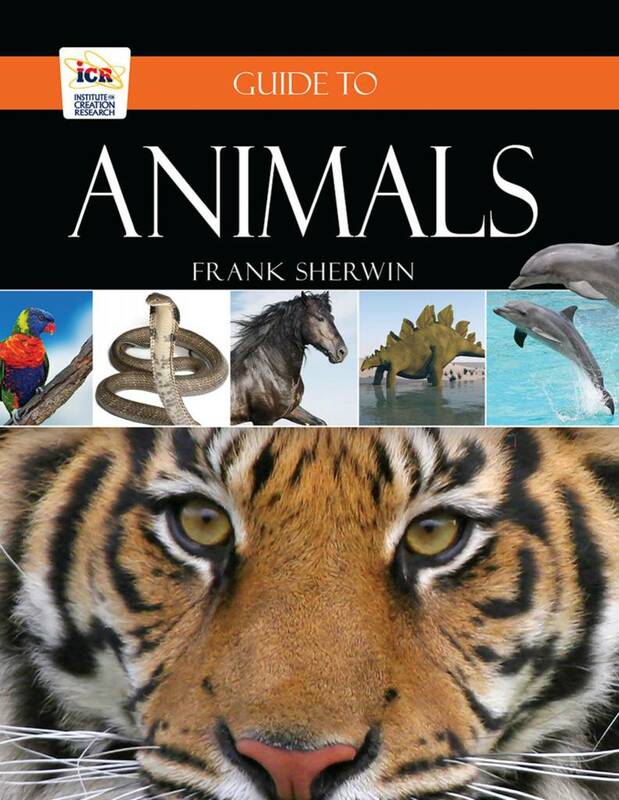 From submicroscopic machines to the mighty oceans, Frank explores the marvels of design, buried clues from the past, and the myth of human evolution. We’ve seen in museums, textbooks, magazines, and in our biology classes that all life is made up of cells. Inside these cells are tiny, submicroscopic, molecular machines that function to sustain life. How do these biological machines work? 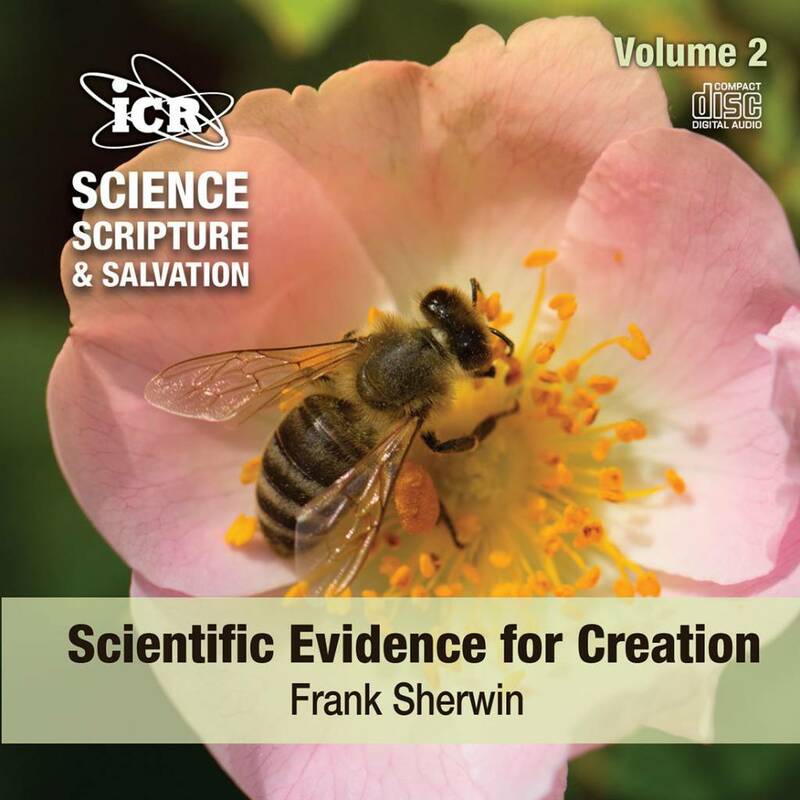 And what does the Bible have to say about the intricate design we see in nature? It’s hard to ignore the oceans when they cover a vast majority of the planet. 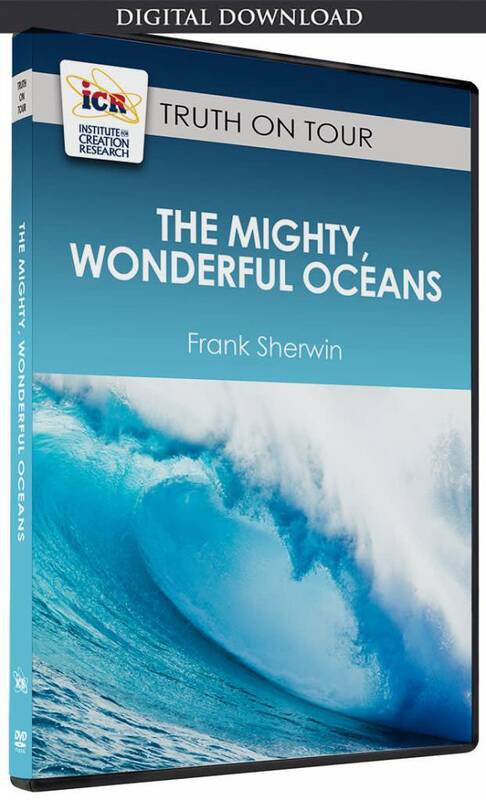 But did you know that evolution theory does not explain the origin of the oceans or the trillions of creatures that live in them? Have you ever wondered if your appendix, wisdom teeth, and tonsils were useless structures due to human evolution over millions of years? 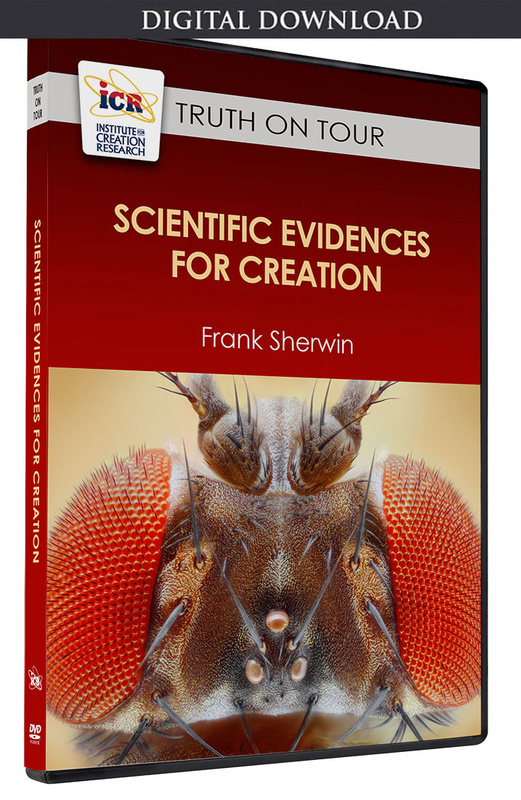 Find out whether the fossil record supports human evolution or the special creation of man in the beginning.